We are providing a quality examined range of Timber Treatment Plant in various technical specifications. Assembled with utmost care by adept professionals, this water treatment plant is made available in plethora of technical specifications. 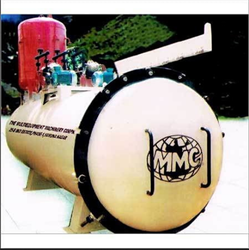 It is especially used for treatment of wood with the aid of vacuum and pressure method. 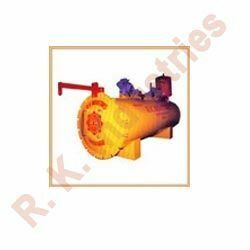 We are among the reputed names in the industry for manufacturing and supplying Impregnation Plant For Treatment Of Wood. Matching up with the requirements of our clients, we are involved in offering Timber Treatment Plant.